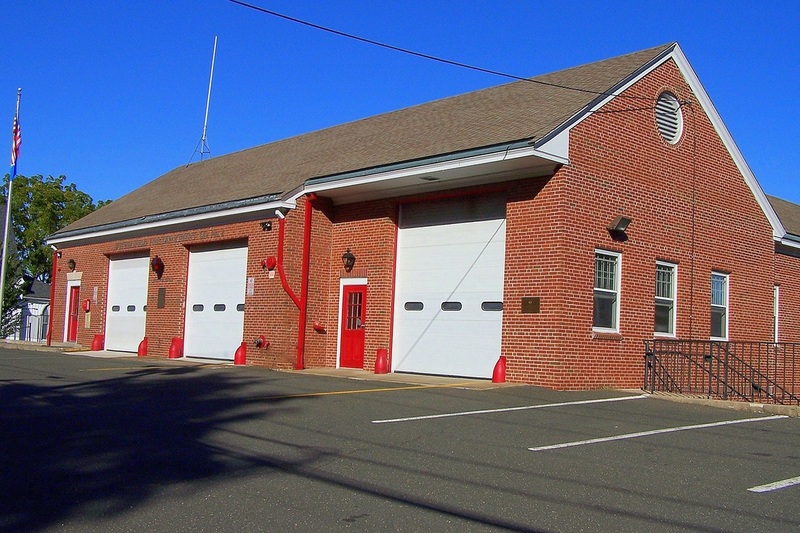 This is the page for the Wethersfield VFD. 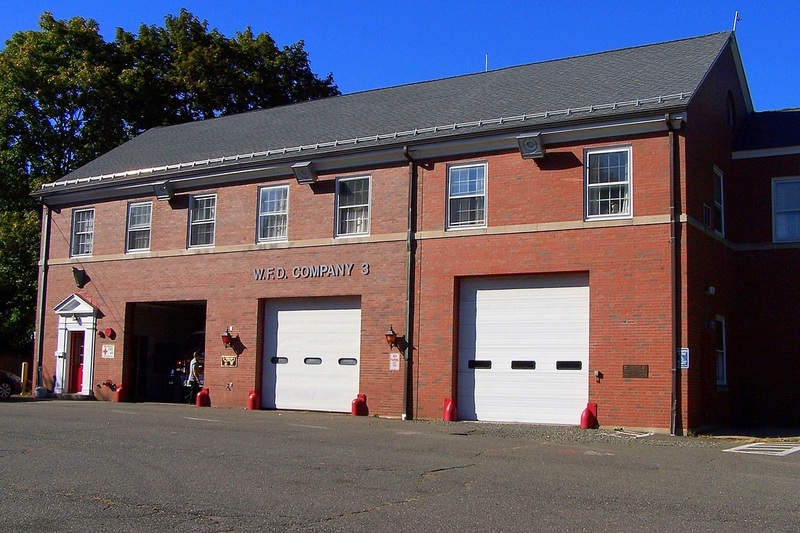 They have 4 engines, 1 mini-pumper, 3 ladder trucks, 1 rescue truck, support vehicles, and 3 stations. 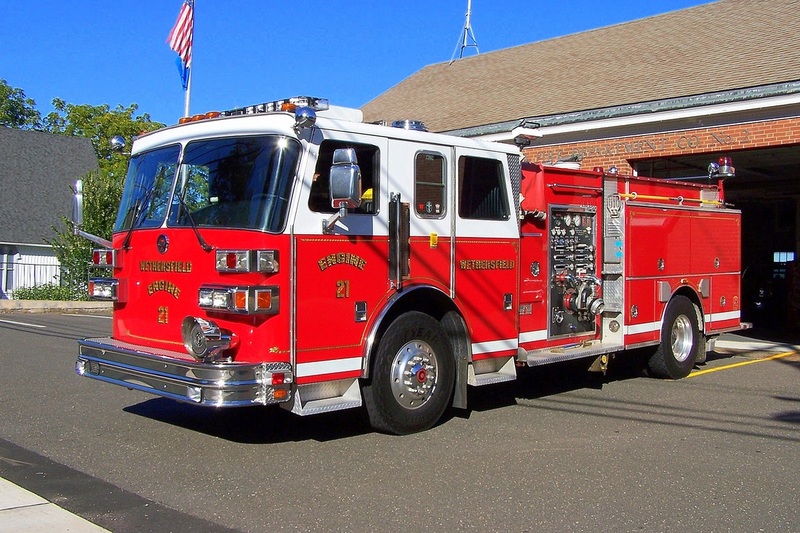 Wethersfield's Engine 21, a 1991 Sutphen. 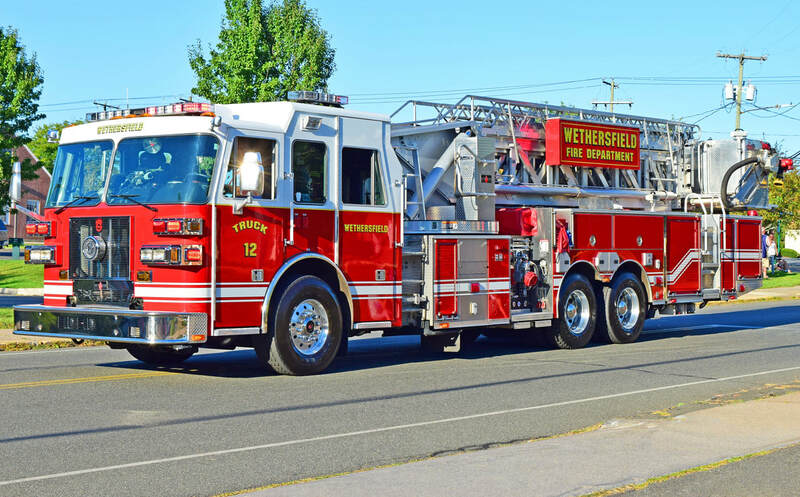 Wethersfield's Truck 12, a 2009 Sutphen 95ft MMA tower ladder. 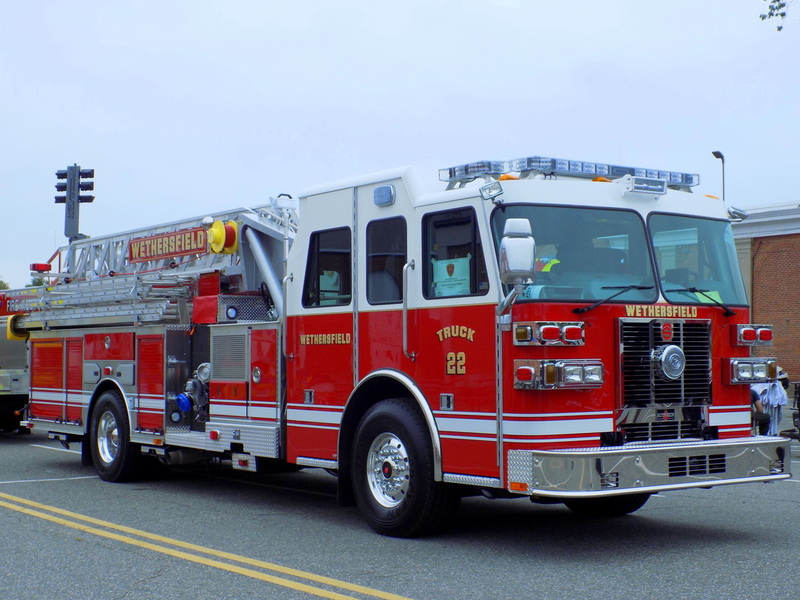 Wethersfield's Truck 22, a 2014 Sutphen 70ft MMA ladder. 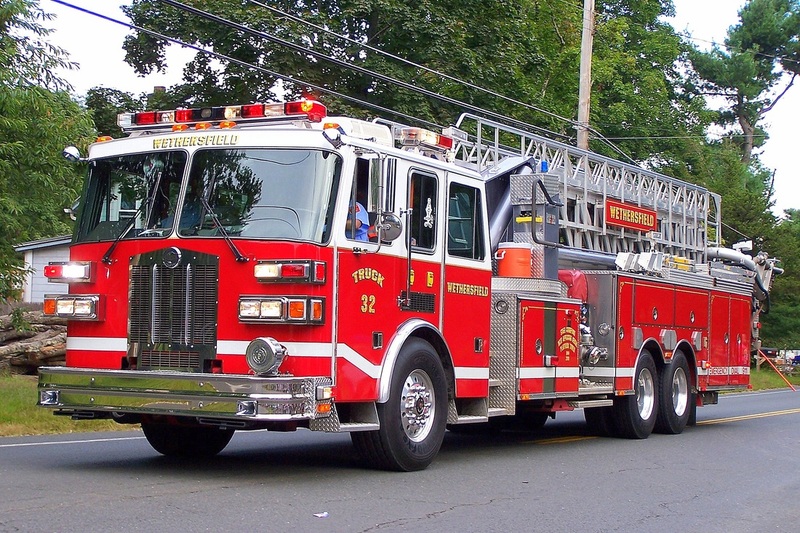 Wethersfield's Truck 32, a 1997 Sutphen 100ft MMA tower ladder. 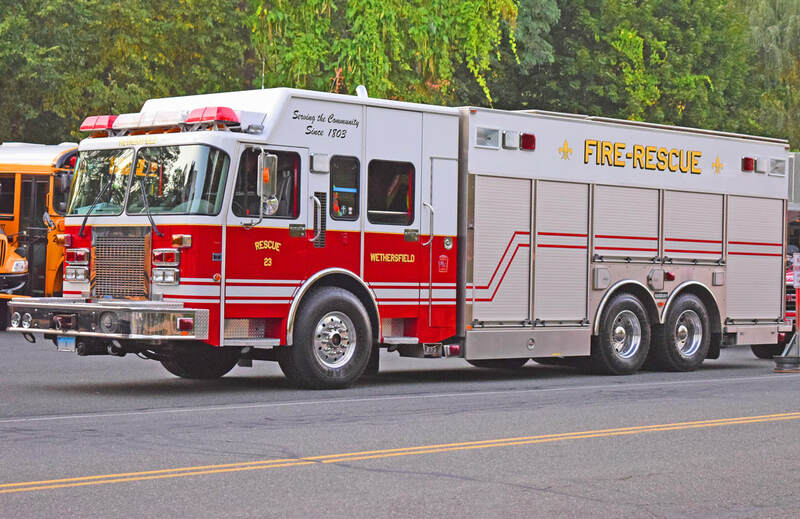 Wethersfield's Rescue 23, a 2000 Spartan/Saulsbury. 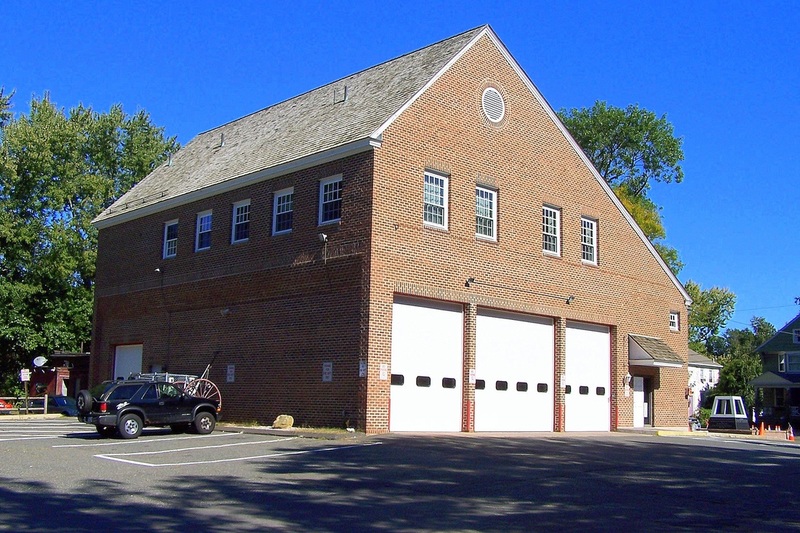 Wethersfield's Station 1, located at 171 Main Street in Wethersfield, CT.
Wethersfield's Station 2, located at 188 Griswold Road in Wethersfield, CT.
Wethersfield Station 2, located at 2 Keleher Court (off of Ridge Road) in Wethersfield, CT.